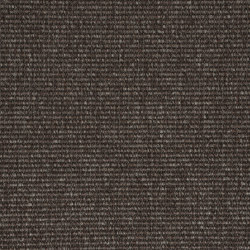 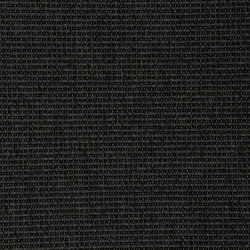 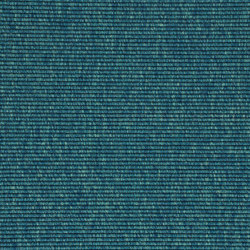 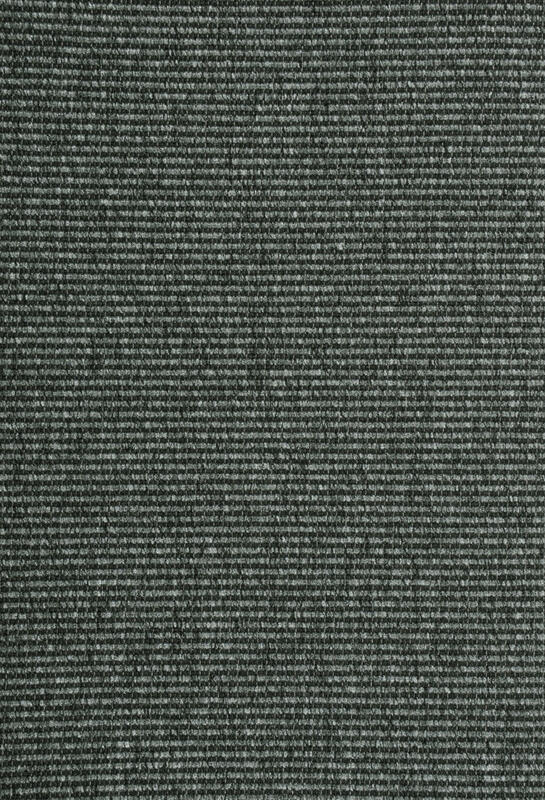 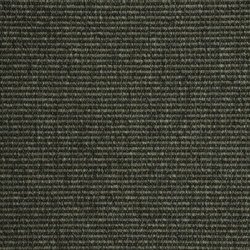 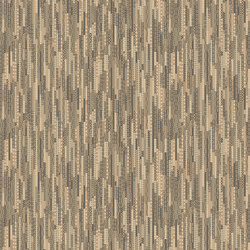 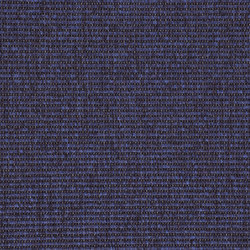 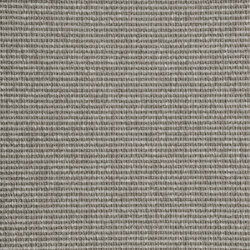 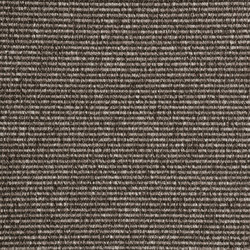 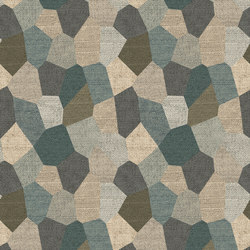 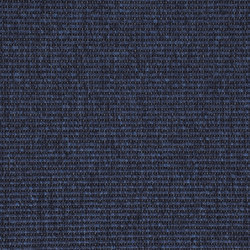 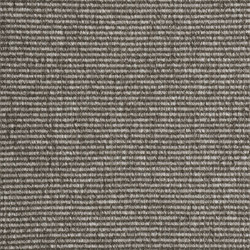 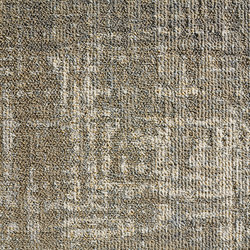 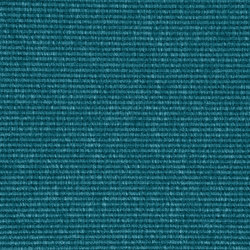 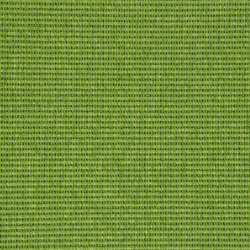 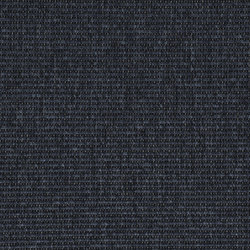 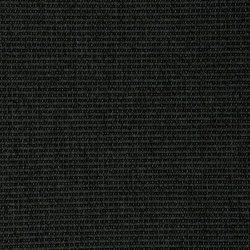 Epoca Globe is a beautiful flat-woven carpet quality. 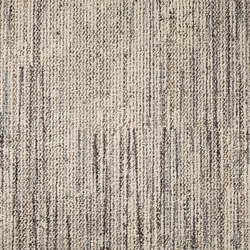 It has an attractive striped design with rigorous impact. 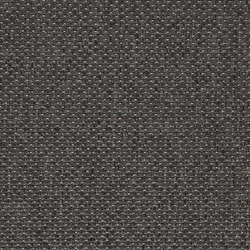 The Epoca Globe colour palette takes its starting point in contemporary tones. 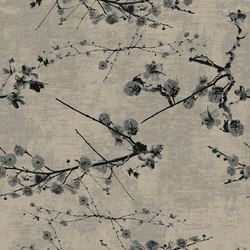 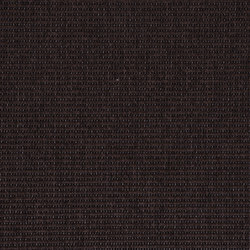 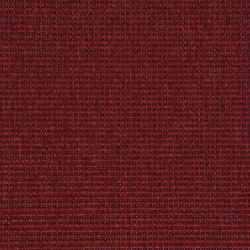 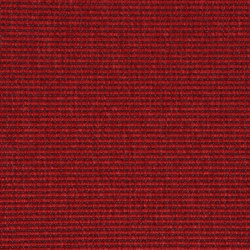 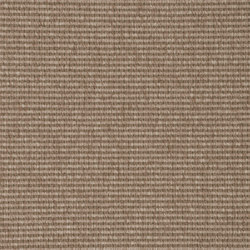 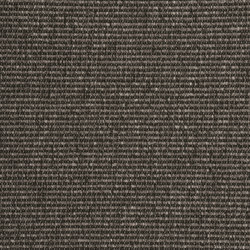 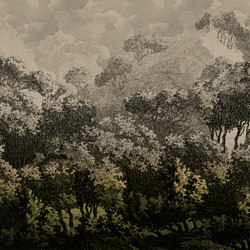 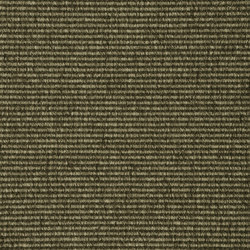 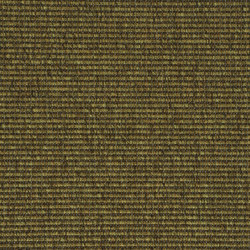 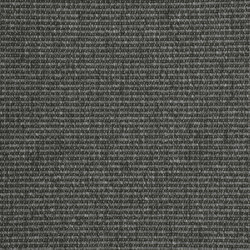 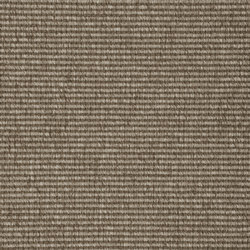 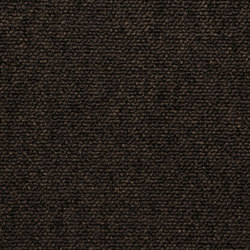 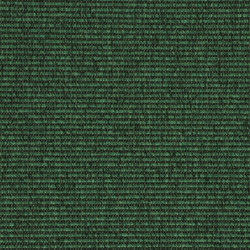 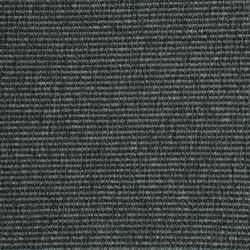 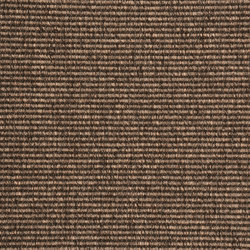 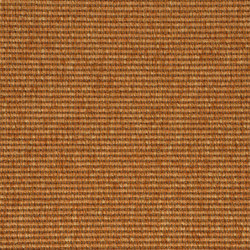 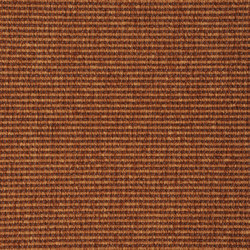 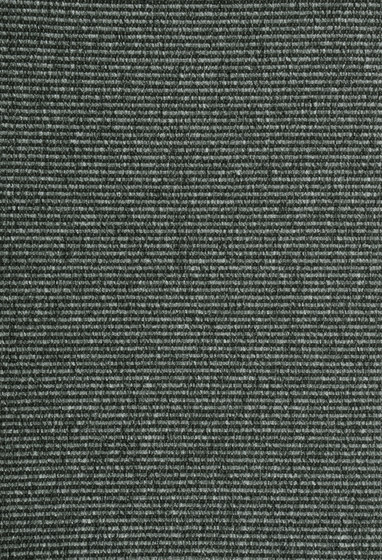 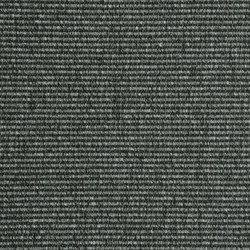 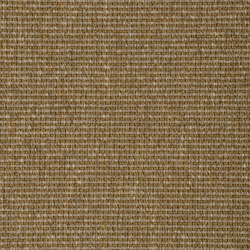 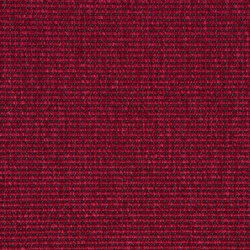 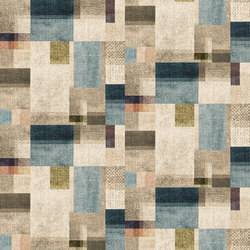 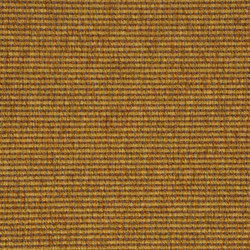 This carpet collection is certified in accordance with European quality standard EN 1307. 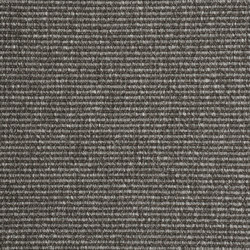 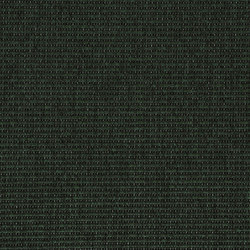 These carpets are Class 33 certified and therefore suitable for use in areas with high traffic, such as offices and public areas.